Caring for people with severe physical disabilities with residential, respite, day care and therapy. We support people with spinal injuries, acquired brain injuries, stroke, loss of limbs and progressive conditions such as Multiple Sclerosis, Motor Neurone Disease and Parkinson’s Disease. We are dedicated to helping you get over those hurdles and enjoying your life to the full. We offer short term respite holidays in the beautiful seaside resort of Eastbourne. Eastbourne is one of the most popular tourist destinations in the South East of England, due largely to the award winning beaches, Victorian seafront and high levels of sunshine compared to the rest of the UK. 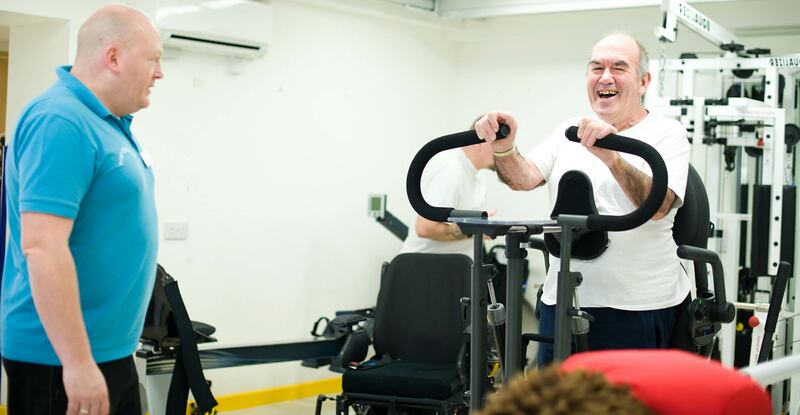 Our therapy gym has a wide range of disabled accessible equipment, including ceiling tracked hoist, parallel bars, powered standing frames, tilt tables, plinths, power-assisted bikes, cross-trainers, multi-gym and weights equipment. The team at the gym can assist with arranging a programme of exercise that is specific to you and your requirements. Want to work for Chaseley Trust? We are governed by the simple principle that the people who use our service are at the heart of everything we do. It is important our staff share our values and that is why we recruit people who will go the extra mile for the people we support. 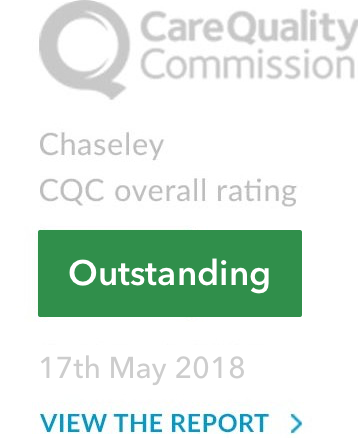 If you think you have the qualities and dedication to be a valuable member of the Chaseley team, then do not hesitate to get in touch.